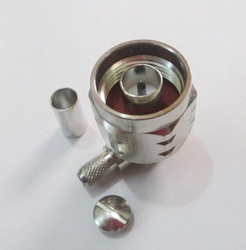 N Type Connectors are very robust, reliable classical connectors with screw-locking system in medium dimensions. 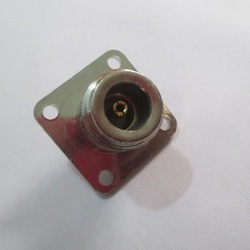 N connectors are characterized by high degree of protection, weather profaneness and excellent intermediation. 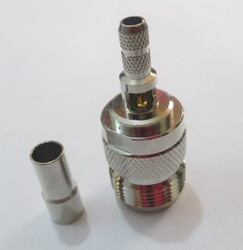 Type N connectors have a miniature classification; however, it is medium size in use. 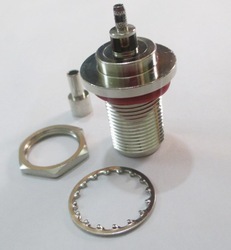 Properly designed Type N connectors provide low-loss interconnects to 11 GHz; optimized precision versions are available up to 18 GHz. 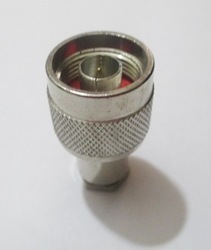 We have earned a sterling reputation in the industry for manufacturing and supplying N Male Connector. The offered product is impeccable in quality and is ideal for wireless communications and GPS applications. It is precise in size and capable of accommodating a wide range of cables with varying diameters owing to its screw locking system. 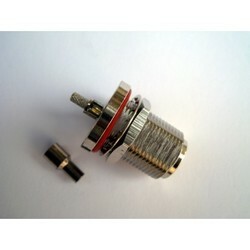 The offered connector can be supplied in bulk owing to our spacious warehousing. 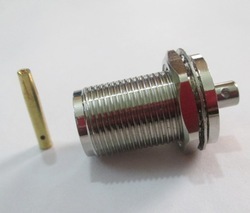 We are instrumental in manufacturing and exporting N Connector, which has earned us a he clientele in India and abroad. 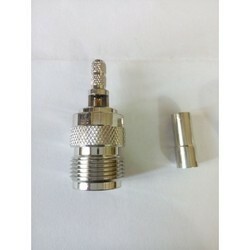 The offered connector is dimensionally accurate and is waterproof. It is available in various specifications for keeping in sync with the demands of our revered patrons. 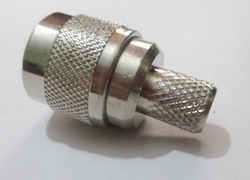 This connector is enabled to accommodate cables with wide range of diameters owing to its screw locking system. It can be customized accordingly as well. 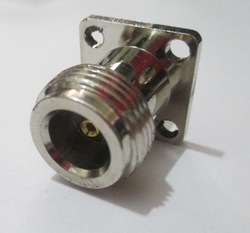 Semi-rigid cabled connectors are capable of operation to 18 GHz. 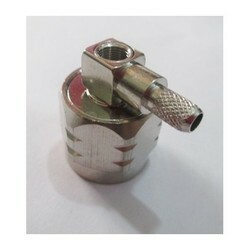 We are among the celebrated names in the industry for manufacturing and wholesaling N Straight Connector. The offered product is made from high quality material sourced from an authentic vendor base. It is exceptional in performance with a minimum reflective property. 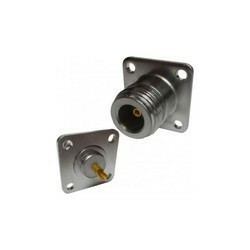 Being provided with screw locking facility, it is ideal for connecting a wide range of coaxial cables. 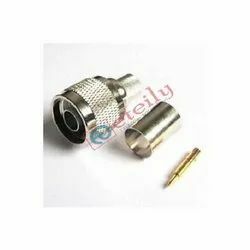 Our organization is a trusted name in the industry for manufacturing and exporting N Female Connector. 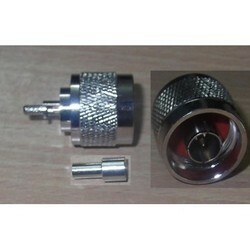 The offered product is provided with screw locking system and accommodates a wide range of coaxial cables comfortably. 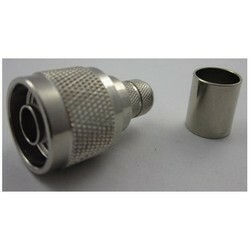 This connector is dimensionally accurate and is resistant to thermal expansion and pressure fluctuations. It is ideal for wireless and GPS applications.